Rank: #120 out of 269. 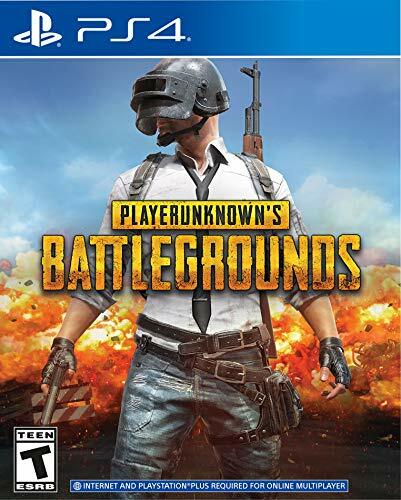 PlayerUnknown's Battlegrounds is a very popular option in the middle of the PS4 games price range. It's in the top 3 bestselling PS4 games and has dozens of popular alternatives in the same price range, such as World of Final Fantasy or Velocity 2X Critical Mass . 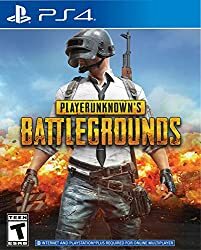 PlayerUnknown's Battlegrounds is $0.50 cheaper than the average PS4 game ($19.99).